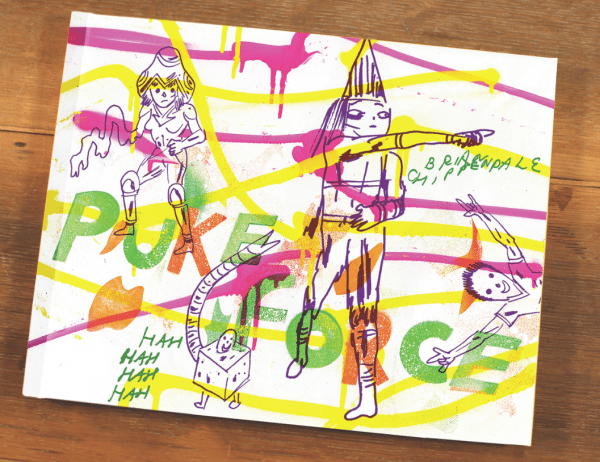 Offering hilarious critique on contemporary issues and social phenomena in absurd one-strip comics, Puke Force (Drawn & Quarterly), by Rhode Island artist and musician Brian Chippendale, hits shelves in October. Go Set A Watchman, the much-anticipated sophmore novel by 89-year-old Harper Lee, is due from HarperCollins Canada in July. 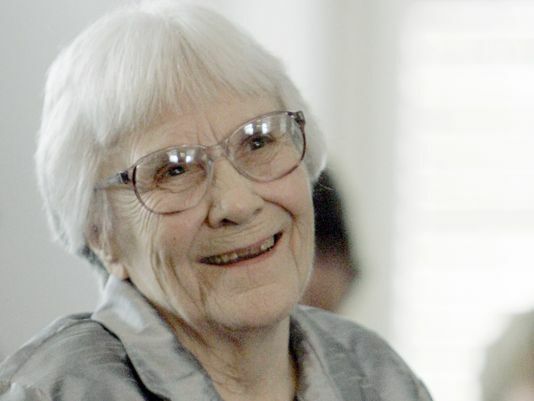 Lee’s To Kill a Mockingbird follow-up was actually the first manuscript she submitted to publishers before publishing her Pulitzer Prize–winning classic more than 55 years ago. 1. Haruki Murukami’s first two major works of fiction, out of print for almost 30 years, will be released together in one English-language volume. 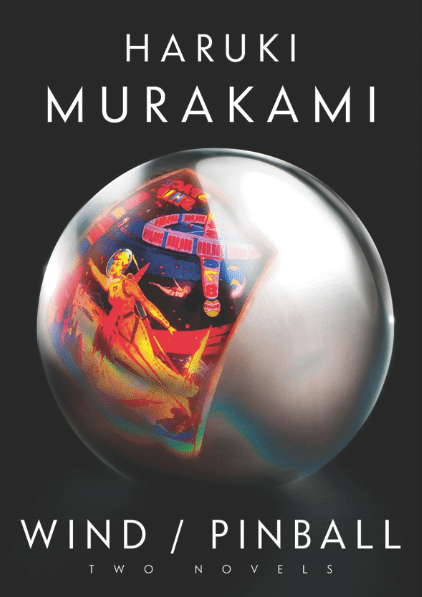 Hear the Wind Sing and Pinball, 1973, will appear from Doubleday Canada in August. 2. 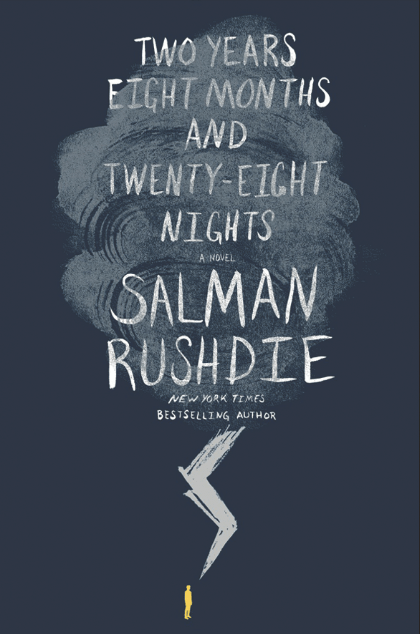 An epic battle to save the world that spans 1,001 days, Salman Rushdie’s Two Years Eight Months and Twenty-Eight Nights arrives in September from Knopf Random House Canada. 3. France’s Patrick Modiano releases his first title since winning last year’s Nobel Prize for Literature. 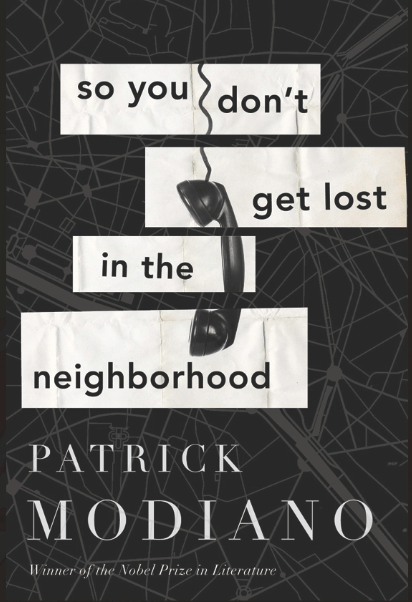 So You Don’t Get Lost in the Neighborhood (Houghton Mifflin Harcourt) starts with an unexpected telephone call made to a quiet Parisian man, rippling into a suspenseful story of a repressed past. Best-selling U.S. author Jonathan Franzen is back with an enticing cast in his fifth novel, Purity, from Doubleday Canada in September. ▶ Also in September, Swedish author David Lagercrantz adds a new instalment to Stieg Larsson’s posthumously published Millennium trilogy, with The Girl in the Spider’s Web (Viking Canada). 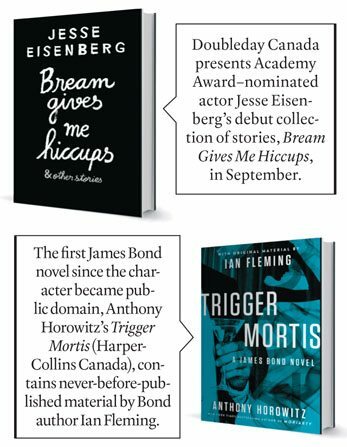 ▶ Father of horror Stephen King offers autobiographical tidbits and writing advice interspersed among the short stories in his new collection, The Bazaar of Bad Dreams (Scribner/S&S Canada), in November.